London is generally regarded as a Roman creation. 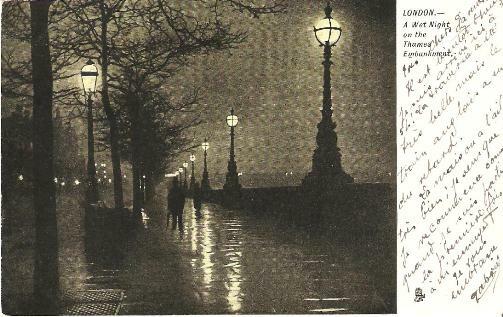 London: a city made for shopping or killing by Dominic Perring (on the British Archaeology site) explores some recent indications of its origins. London has a number of iconic landmarks, recognised by people all over the world. Virtually everyone knows that Big Ben, Tower Bridge, Buckingham Palace and Trafalgar Square are in the British capital. But newer landmarks are becoming a prominent feature of tourist and working London. Every single night there are massive productions of some of the most famous and much loved plays, musicals, ballets and operas. You are truly spoilt for choice. 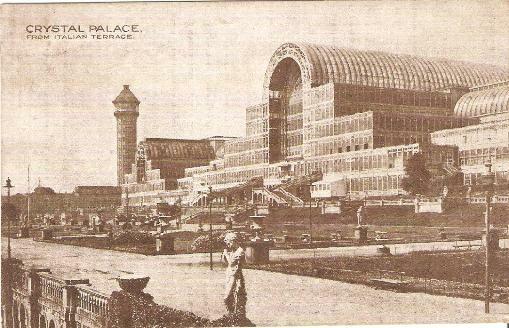 The Crystal Palace was constructed from iron and glass to house the Great Exhibition in 1851 at Hyde Park. It was moved (and enlarged) to Sydenham in south London in 1854 where it stood until it burned down in 1936. The area is now known as Crystal Palace.